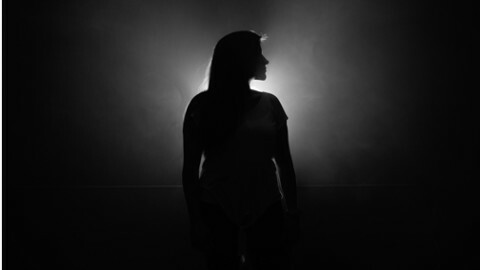 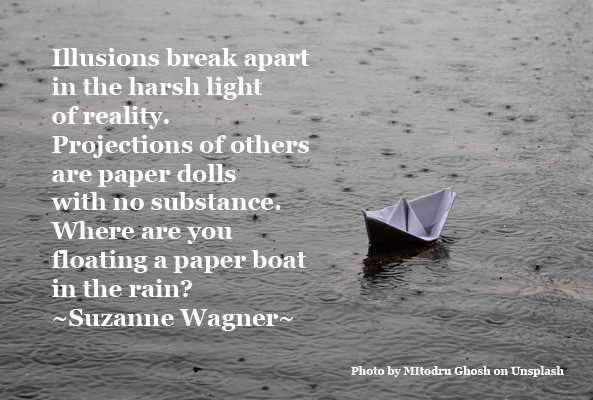 Suzanne Wagner Quote – Where are you a Floating Paper Boat in the Rain? 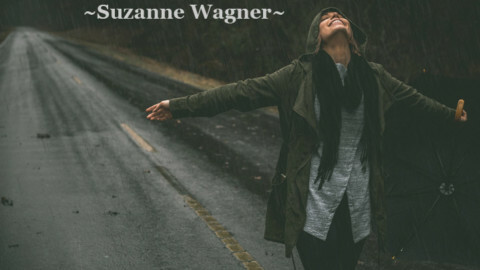 Home Quotes by Suzanne Wagner & Showcase Suzanne Wagner Quote – Where are you a Floating Paper Boat in the Rain? 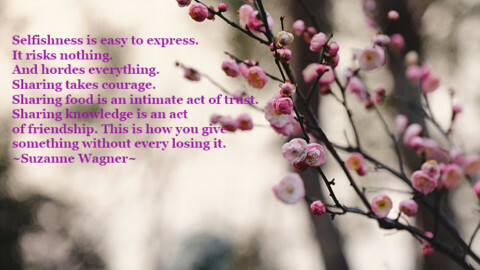 Suzanne Wagner Quote – All I Want…. 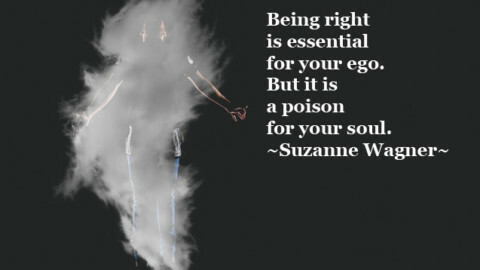 Suzanne Wagner Quote – Beyond Love…. 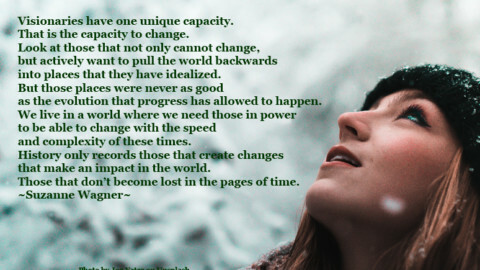 Grace! 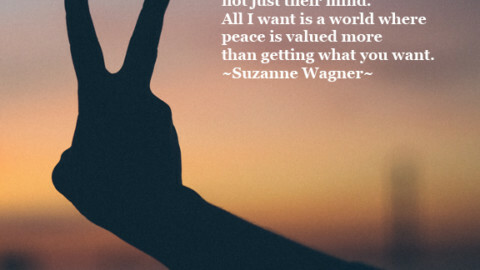 Numerology/Astrology for 8/13/18 - Plus Personal BlogSuzanne Wagner Quote - You cannot build a Life on Junk!